A model is almost always the most effective and immediate way to demonstrate the design and function of a project. At Autodromo we combine in-depth knowledge of traditional modelmaking with a love of new techniques and materials. 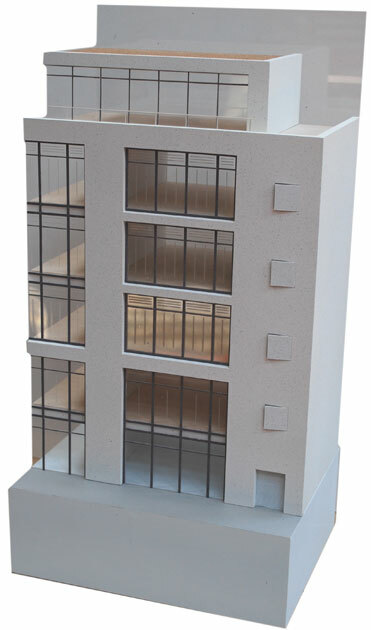 We can provide quick, affordable models for design studies and competitions, through to fully detailed presentation models for marketing, planning and public consultation.